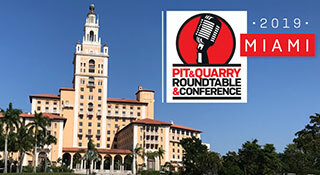 Pit & Quarry hosted its annual Roundtable & Conference Jan. 15-16 in Coral Gables, Florida. Find out what you missed. 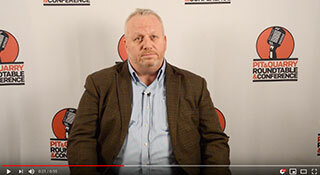 Although President Trump's infrastructure plan didn't come to fruition last year, one industry leader argues there are reasons why aggregate producers should feel good about an infrastructure bill coming together in 2019. Impact inspections: Are they still a thing? 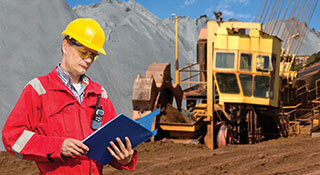 Bill Doran, an attorney with Ogletree Deakins, offers a brief update on Mine Safety & Health Administration impact inspections. 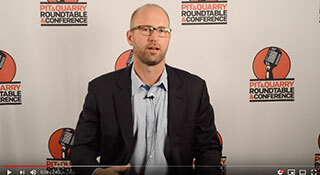 Check out a photo slideshow from this year's Pit & Quarry Roundtable & Conference. 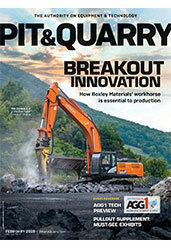 Learn about the new equipment and technology aggregate producers have been incorporating into their operations. 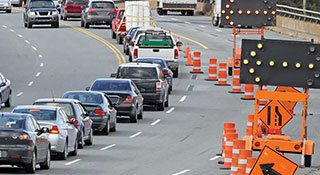 Will an infrastructure bill pass this year? 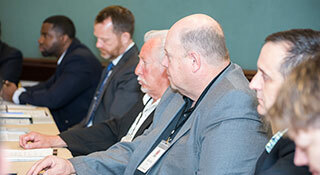 Pit & Quarry Roundtable & Conference attendees share their thoughts. 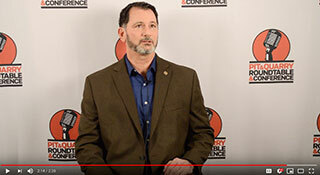 2019 Pit & Quarry Roundtable & Conference attendees share thoughts on the direction the Mine Safety & Health Administration (MSHA) is going in under the lead of David Zatezalo. 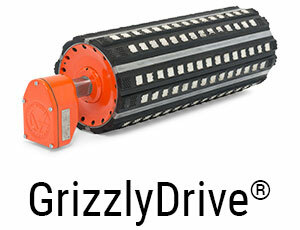 The GrizzlyDrive® drum motor with patented IronGrip™ lagging features robust mechanical seals, heavy-duty bearings, planetary and coaxial gear configuration. It houses the motor and gear drive and all moving parts inside the drum, improves safety, reduces energy consumption and reduces maintenance. For more info, visit vandergraaf.com/GrizzlyDrive. The next Pit & Quarry Hall of Fame Induction Ceremony & Dinner is just around the corner. 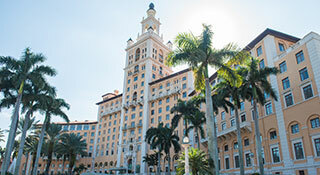 Learn more about this year's inductees.